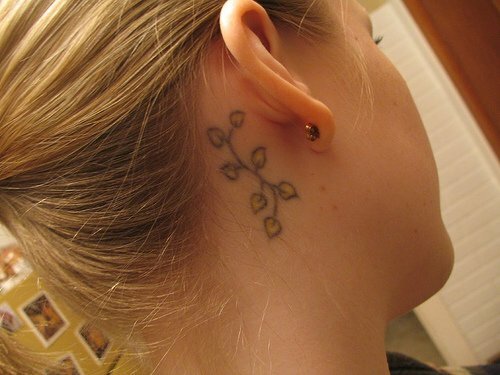 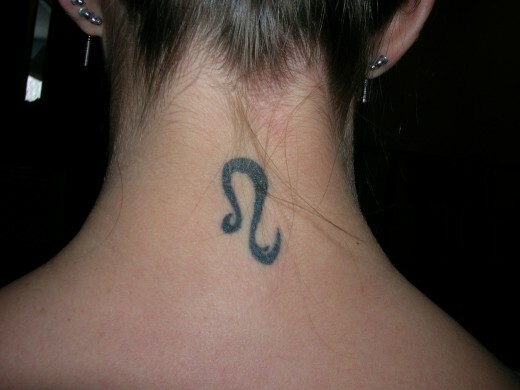 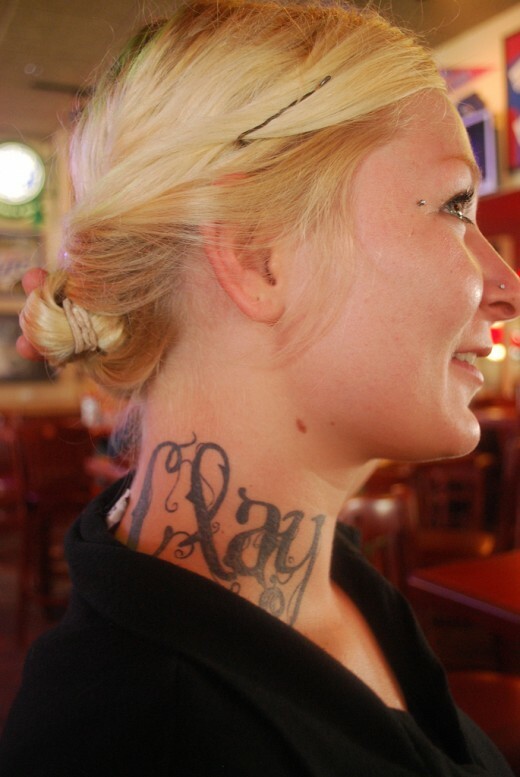 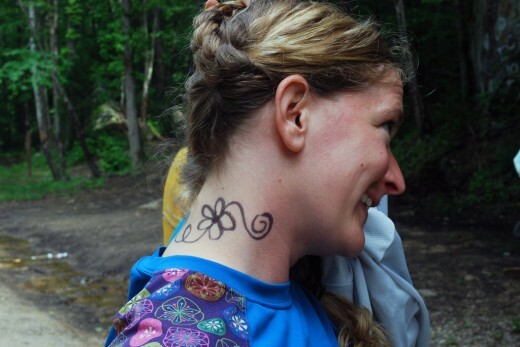 Neck tattoos are one of the most visible forms of body modification. 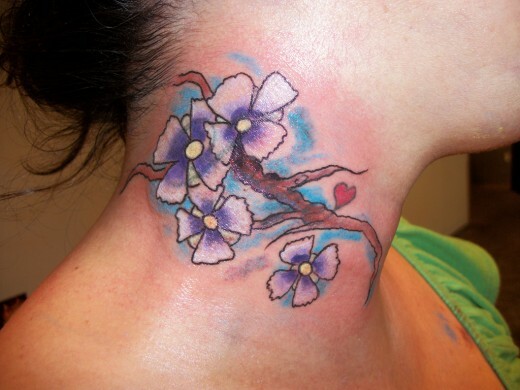 Unlike tattoos on other parts of the body, these tattoos in the neck and face areas can’t easily be covered, so this is not a decision to be taken lightly. 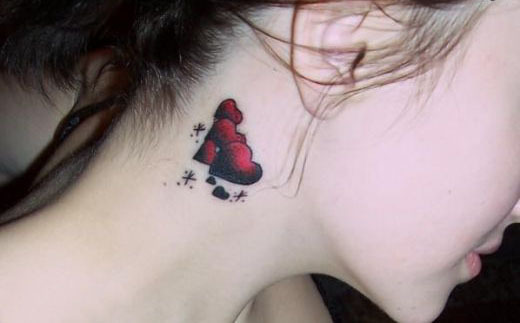 Everyone either has a tattoo, or wants a tattoo! 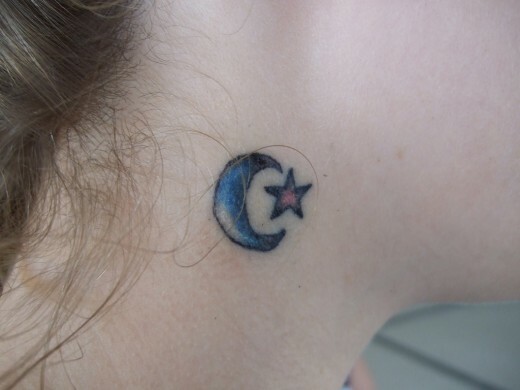 What was once used as a religious symbol and then transgressed into a symbol of rebellion, is now used as a popular body art for self expression or as a fashion statement. 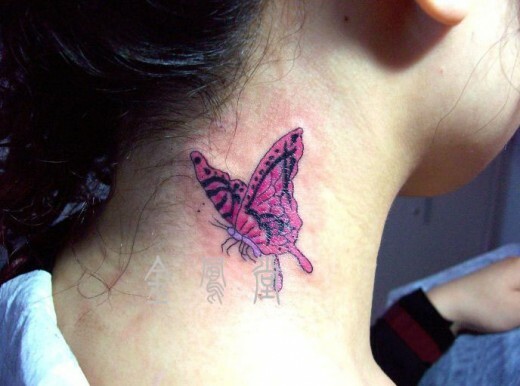 People are getting tattoos on their shoulders, wrists, backs, necks, ankles and where not! 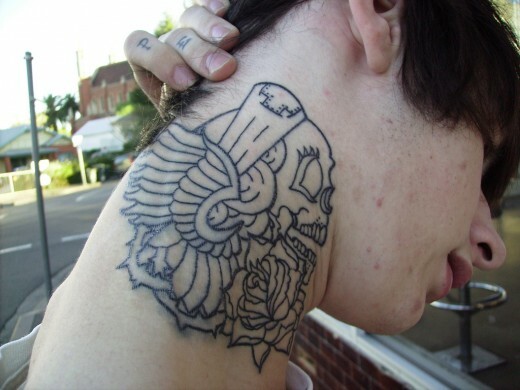 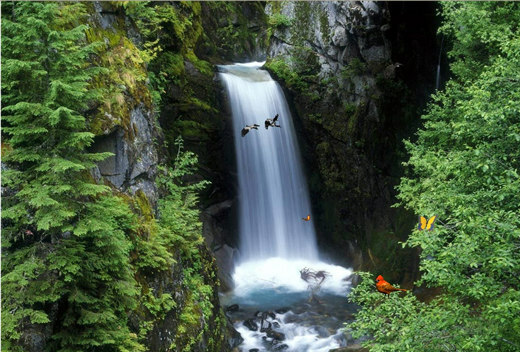 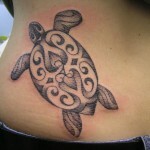 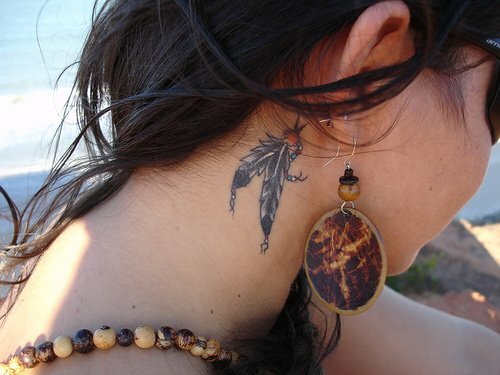 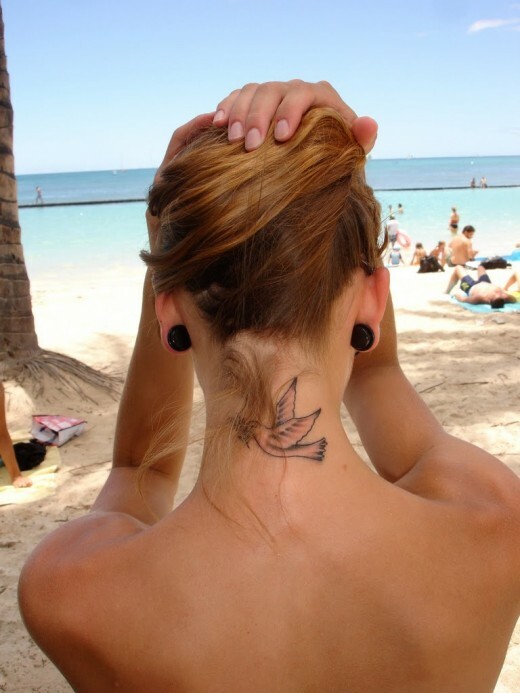 It is estimated that about twenty percent of all the tattoos done, are neck tattoos. 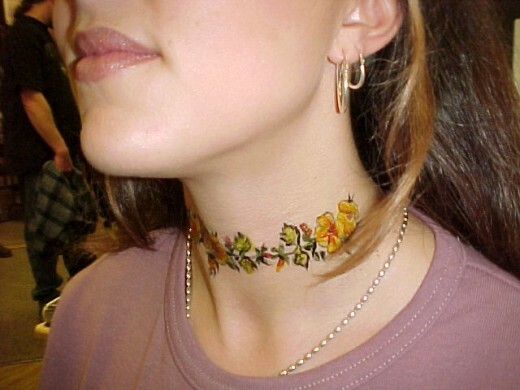 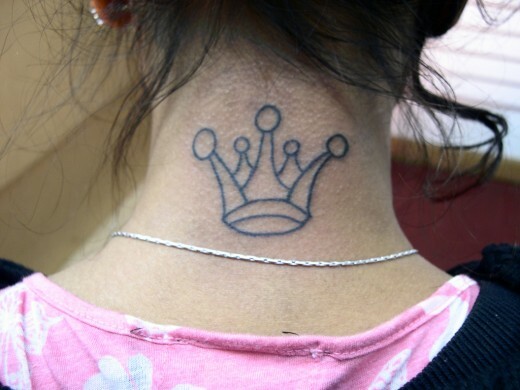 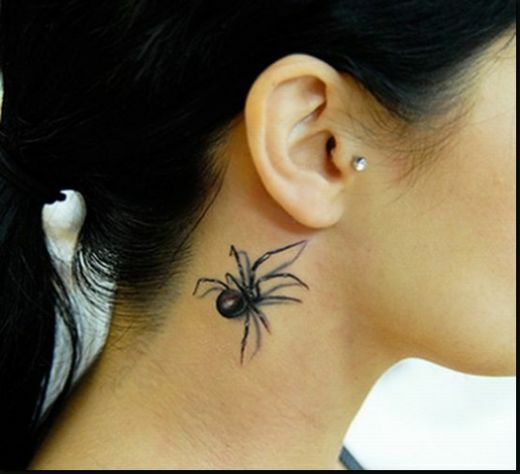 Neck tattoos are gaining a lot of popularity, probably because they are one of the most visible tattoos. 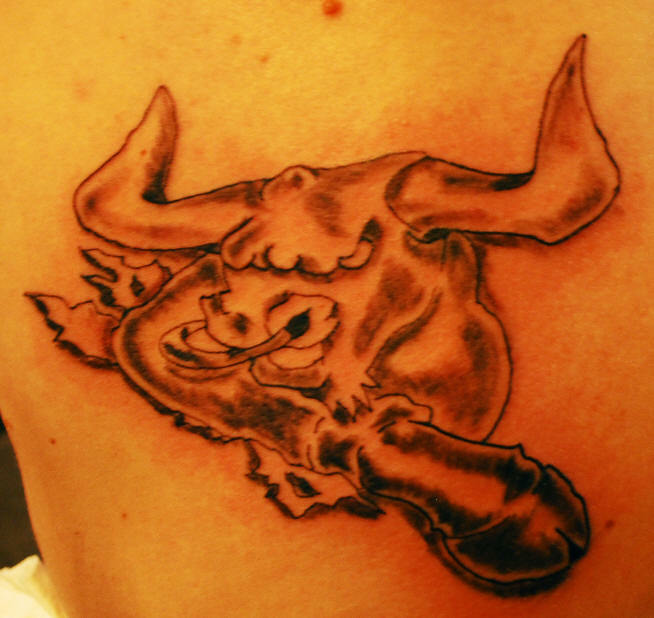 The famous saying ‘no pain, no gain’ is applicable in almost all aspects of life, and tattoos are no exceptions.